Google is aware that people often ask — or get asked — such questions as “Where are you now?”, “What’s your ETA?”, and “Are you nearby?” — especially when people are planning to meet up at a certain place (like for a friend’s surprise birthday party) or when parents want to keep track of their kids’ whereabouts. And so it has introduced Google Maps real-time location sharing. It’s similar to location sharing in Apple’s Find My Friends, but how exactly does it work? How can I share my real-time location? Google Maps real-time location sharing is initiated in the Google Maps app on iOS or Android. In the Google Maps app, open the side menu. Tap the “add person” icon. Choose how long you want to share your location for. You can choose to share for a set period or indefinitely until you turn off Google Maps real-time location sharing. Tap Select People to choose the people you want to share with from your Google contacts and then tap Share. Or tap Messages or More to send a link to anyone using your preferred messaging or social media apps. You can also share your real-time location from navigation in the Google Maps app, effectively sharing your trip progress. If, say, you’re driving home late at night and you’d like the friend you just hung out with to know when you’ve arrived safely, or you’re en route to a gathering in the country and want your family to track your journey, then you’d do well to share your tip. On your next trip, tap the More button at the bottom of the navigation screen. 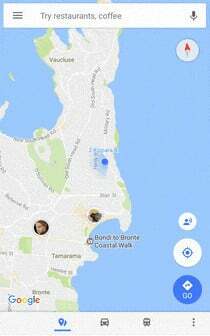 Google Maps real-time location sharing has various real-world applications, including the run-up to a friend’s surprise birthday party. How can others see my real-time location? 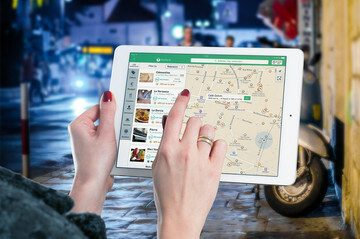 Others will be able to see your location in real time (as represented by a small face icon) on a map using the Google Maps app or the Google Maps website. 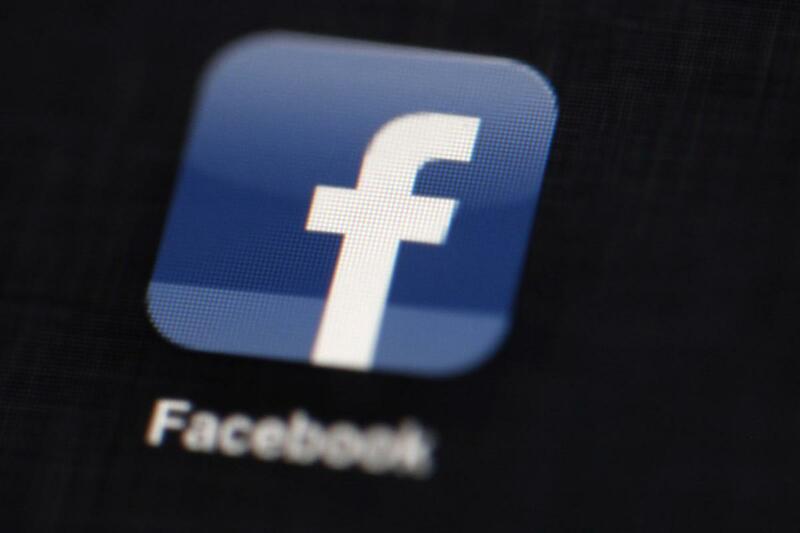 The people you selected or sent the link to will get a notification that you’re sharing your location with them. They will then be able to see your location in real time (as represented by a small face icon) on a map using the Google Maps app or the Google Maps website — that is, until your set time for location sharing elapses or until you turn location sharing off. When you share your trip progress with others, they’ll be able to see your ETA and track your trip until you reach your destination, at which point location sharing automatically stops. How do I know when I’m sharing my location? 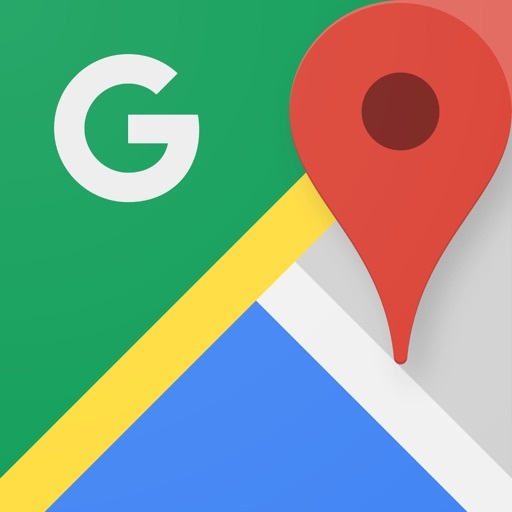 If you see an icon above the compass on the map in the Google Maps app, this means that you’re actively sharing your location. If you see an icon above the compass on the map in the Google Maps app, this means that you’re actively sharing your location. You can tap this icon to know whom you’re sharing your location and for how long, and you can also tap the “x” opposite a person to stop sharing with that person. When sharing your location with someone indefinitely, you will also receive emails every couple of weeks reminding you that Google Maps real-time location sharing is still on. 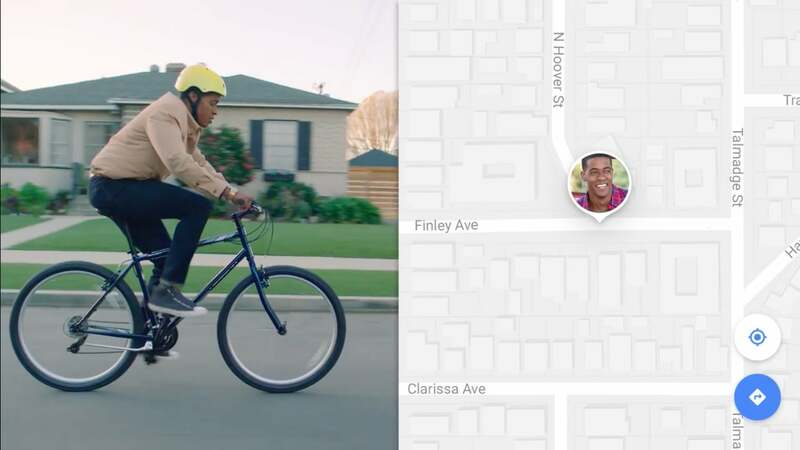 Google Maps real-time location sharing is rolling out to users of Google Maps around the world. To share your real-time location, you need to use the Google Maps app on iOS or Android. 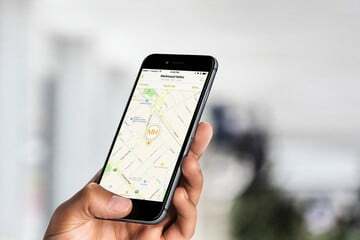 And for others to see your real-time location, they need to use the Google Maps app on iOS or Android, or even just the Google Maps website on mobile or desktop. ... quickly let your friends and family know where you are and when you’ll get where you’re going. 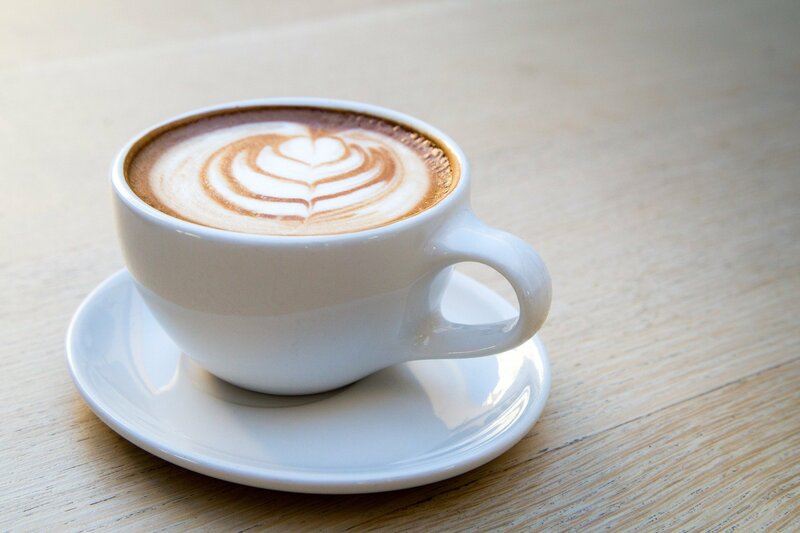 The answer to “where are you?” is only a tap away.